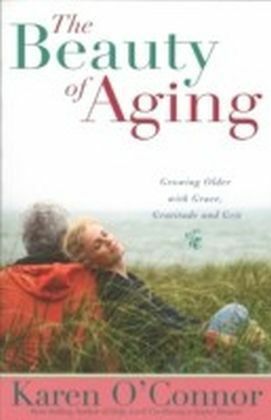 Speaker and humorist Karen O'Connor (Gettin' Old Ain't for Wimps, more than 245,000 copies sold) takes a lighthearted look at the perils of growing older. 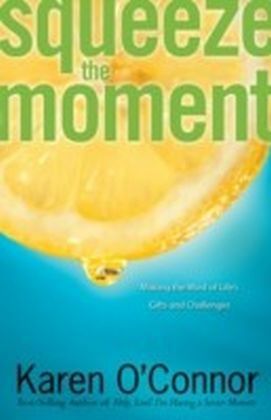 In this engaging collection of short stories, Karen shares what she and her fellow senior citizens have experienced that make the golden years an enjoyable time of laughter with a touch of humorous chagrin. These stories, that include ordering a Coke and fries at the bank drive-thru to having to admit their ages to get senior discounts, reveal that...timeless beauty begins with a good heart, shaking things up is not just for the young, lost and found becomes a way of life after 50, love happens at all ages, and laughter is contagious at every age. 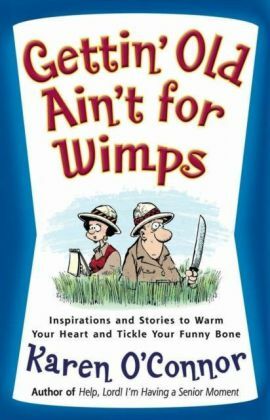 With inspirational reflections and lively prayers, this entertaining collection of anecdotes will tickle readers' funny bones and remind them how great life is.